SYDNEY - China's technology hub Silicon Dragon is slowly becoming a force to be reckoned with as some of its tech companies are delivering revenue growth that could give Google and Facebook a run for its money, a columnist said. Fairfax Media columnist Michael Smith said on Saturday the hub based in Shenzhen near Hong Kong was its version of Silicon Valley, adding that Australia was "dinosaurs in comparison" to the Chinese progress in technology. This is evident as five of the world's 14 privately-owned tech companies valued at more than $10 billion were now based in China, Smith said quoting figures released by PwC. "There is a real hunger here (in China) that Australia does not have. The Chinese look at Australians and think you are fat and lazy by comparison," an anonymous Australian working in the Chinese tech sector was quoted as saying. A Huawei executive James Peng said the Chinese government's willingness to give incentives such as tax breaks coupled with its western-style market economy were the other reasons behind Shenzhen's success. "You will see government efforts to encourage innovation and entrepreneurship. What a lot of business people here like is that Shenzhen is a city where there is a recognition that businesses will do well but that some will fail. Failure is okay here, whereas Chinese provincial governments can't have companies failing," an unnamed Australian government official said. Simon Lance, managing director of the China operations for global recruitment agency Hays, said Chinese tech firms like their counterparts in Silicon Valley, also find it challenging to recruit the right talent and have to offer pay rises of up to 25 percent and a career progression plan to get new employees on board. "The thing that really strikes me about China is that it makes long-term plans ... 10-year plans ... you can set up an industrial park working on virtual reality or artificial intelligence almost overnight. Australians touring here are surprised at how high-tech the facilities are becoming," said Lance, an Australian who moved to China 15 years ago. 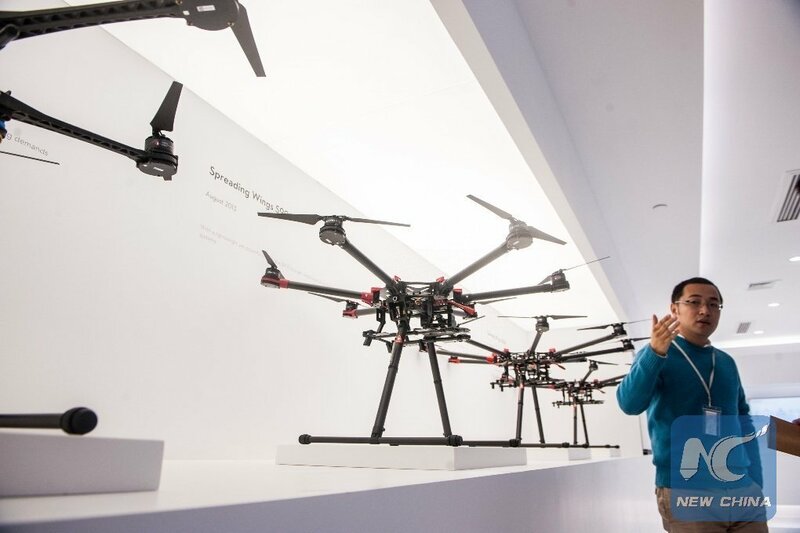 Drone maker DJI executive said the ability of Chinese companies being able to move fast and adapt was another reason for its success. 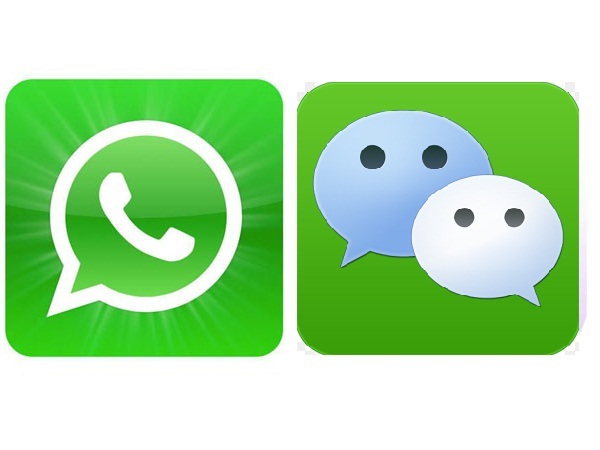 "Chinese tech companies used to copy what western firms were producing but then they started improving on it and now they are breaking new ground on their own," the unnamed executive was quoted as saying. Even local banks in China were cashing in on the innovation fun. Recently HSBC, one of the few foreign banks in China, launched a WeChat banking app which will let its customers transfer money to each other in two seconds. In conclusion, Smith in his column titled "China's tech sector leaves Australia in its wake" believed that it was almost impossible for Australia to compete with China progress in the tech space. "While there will be opportunities to utilise Australian talent and skills in China, the decision by Uber to pull out of China last month shows how difficult it is for foreign multi-nationals to get a slice of the action," Smith concluded.